If you have multiple drivers, driving the same vehicle, having driver ID is a great way to see each driver's individual stats. The drivers would have their individual fobs to let the system know who is driving. At first you will be charged the first 3 months of your subscription fee. 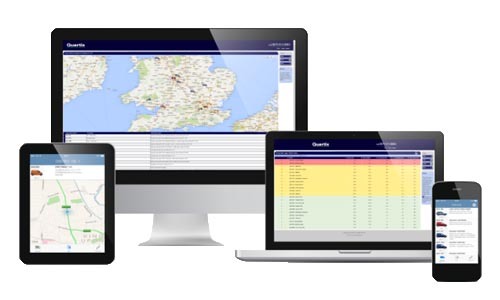 Quartix has been developing industry-leading telematics technology since early 2001, and we pride ourselves on our excellent service and support. Quartix have a network of over 200 dedicated engineers meaning that the Quartix system is available throughout the UK. As the approved supplier to 7,000+ commercial fleets nationwide. The best way to purchase this product is to contact us through a the ask us about this item link at the top of this page or telephone.